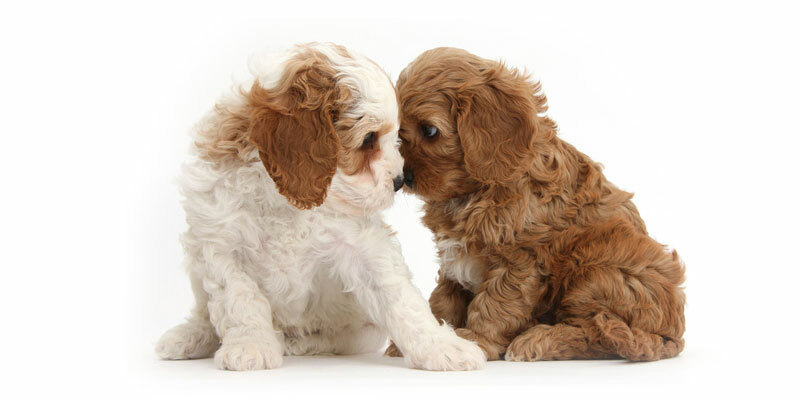 Tons of factors go into choosing the perfect dog breed for your family. Size, color, activity level, physical appearance, personality…these are all important, but one of the BIGGEST deal-breakers for families is how finicky their desired pup’s coat will be. High-maintenance pups aren’t just ones that need constant pampering and attention—choosing some breeds could mean spending half of your life grooming your new friend. That’s an exaggeration, of course, but there’s no denying that some dog breeds need much, much more attention to keep their coats healthy and clean. Depending on the breed, you may only need to lightly brush your dog once per week or once per month…or brush Fido intensively on a daily basis. Some breeds might only visit a professional groomer a few times per year…while others could be at the puppy salon as much as twice per month. Grooming isn’t just for aesthetics, either—many of these high-maintenance breeds require constant grooming for their health, too! Should I Just Get A Short-Haired Dog? Sure, short-haired breeds don’t have to deal with matted fur, caked-on mud or daily groomer visits—but another aspect of breed coat quality is shedding. Just because a dog has short hair, it doesn’t mean the dog won’t shed! And short-haired breeds can just as easily trigger an allergic reaction as their longer-haired cousins. Which Dogs Offer the Ideal Coat? 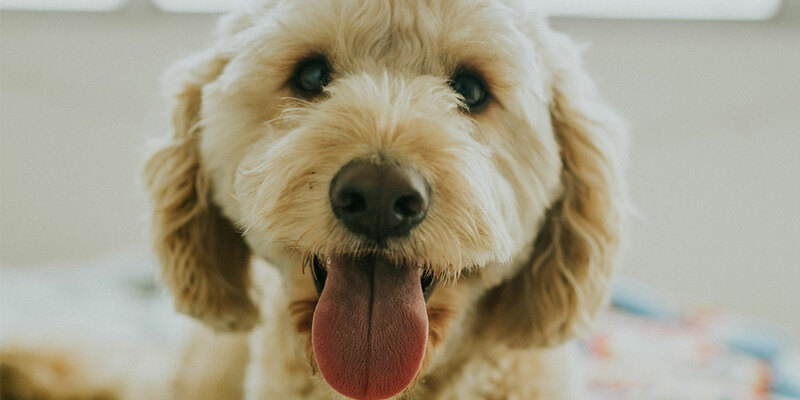 This probably won’t surprise you, but most Doodle dog breeds offer what many families consider to be the “ideal” dog coat—non-shedding, relatively easy to maintain and groom, and hypoallergenic all at the same time. While Doodles do require regular, light grooming, the effort required to keep your Doodle looking and feeling awesome is small—and most Doodles only need a haircut about twice per year. Of course for many, the biggest draw of Doodle breeds isn’t their low-maintenance coat—it’s the fact that Doodle owners won’t have to spend every evening vacuuming up wads of fur on the floor and furniture. If you’re interested in meeting the ultimate dog with the ultimate coat, look no further—our Doodles are the best in the country, and they can’t wait to show you just how soft and cuddly their coats are.